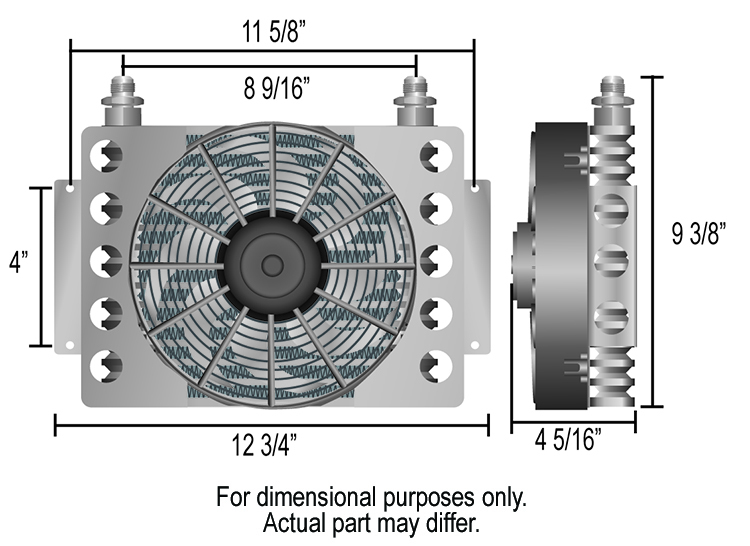 With its own air supply, this popular Atomic-Cool Remote Engine Oil Cooler can literally be mounted almost anywhere, making it a popular addition for performance cars, hot rods, muscle cars and trucks. 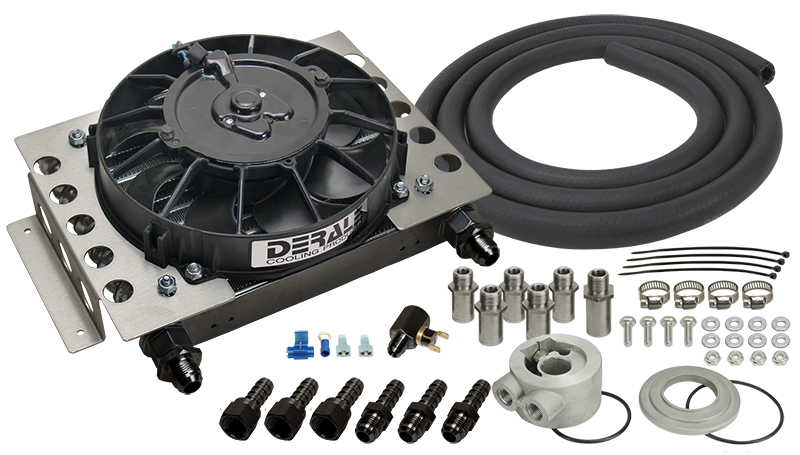 A heavy duty plate and fin cooler coupled with a Tornado fan and aluminum brackets, this universal kit comes with a complete installation kit to install easily on most vehicle engines. See application guide for detailed applications. 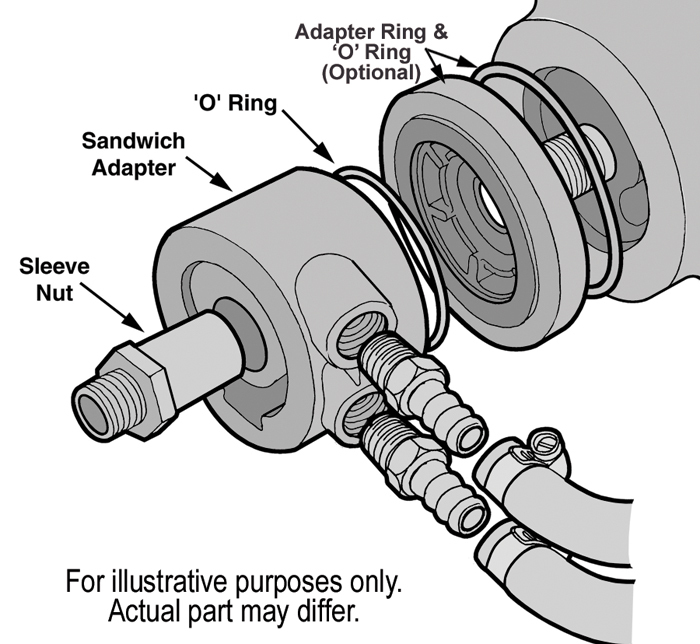 Also included is an 180°F in-line thermostat for activating the electric fan.